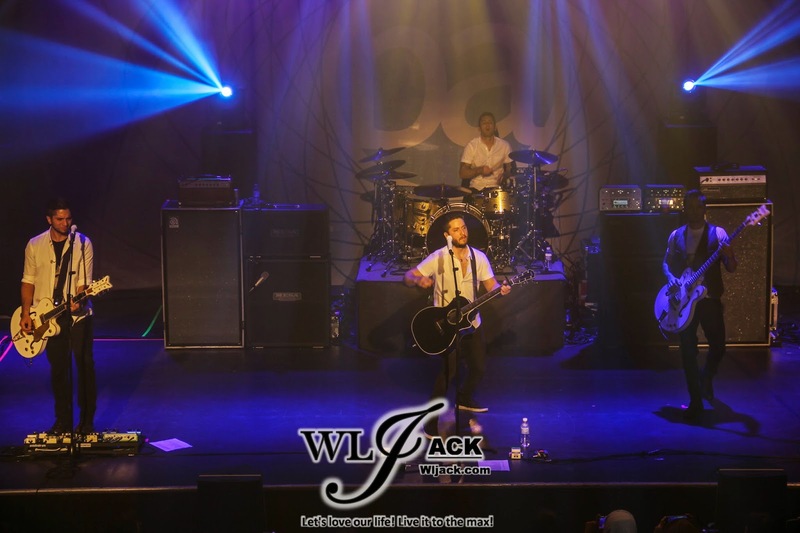 [Coverage] BOYCE AVENUE LIVE IN MALAYSIA! 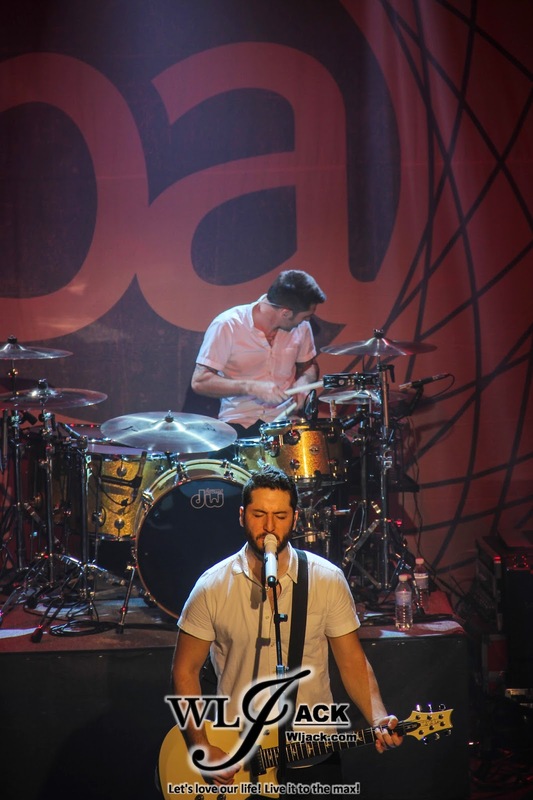 Kuala Lumpur, January 2015 - Boyce Avenue has come over to Malaysia and performed at KL LIVE on February 12. 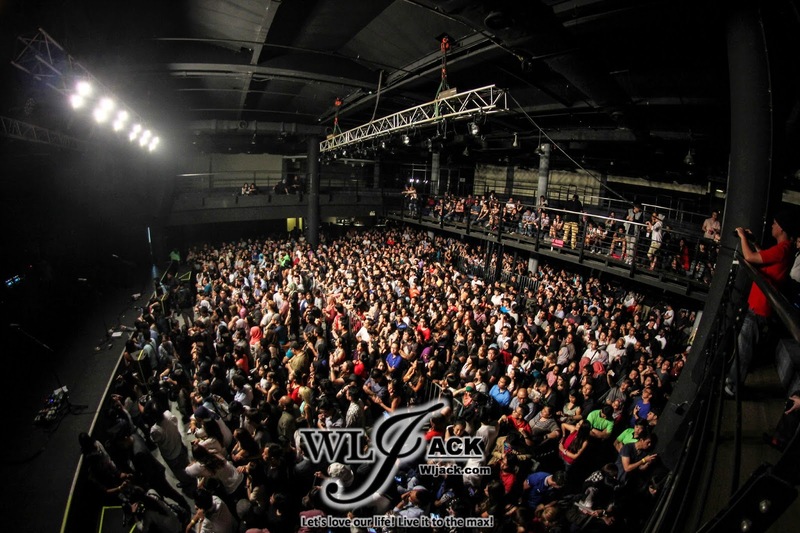 Organized by The Livescape Group, the one-night-only show has attracted over 2,000 fans in the concert. Our team from wljack.com and loong-updates.blogspot.com have been given a chance to do a coverage on the event. 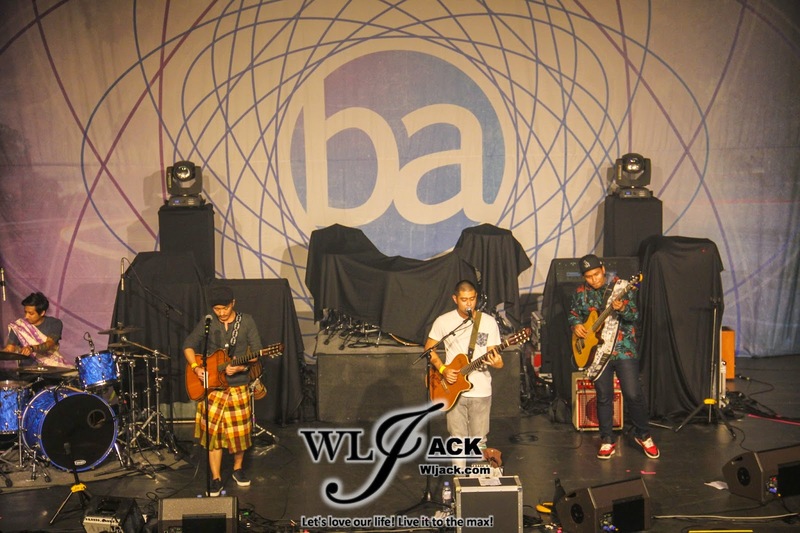 Prior to Boyce Avenue’s appearance on stage, the stage was kicked off by the guests including Narmi and Elizabeth Tan. Their charisma on stage were great too and I did enjoy the songs played by them. I love their version of “Belaian Jiwa”. Apart from them, Jinnyboy also came on stage to interact with the audiences. He has given away a few concert posters to the lucky fans including to those who stood at upper level. The Boys Came On Stage! 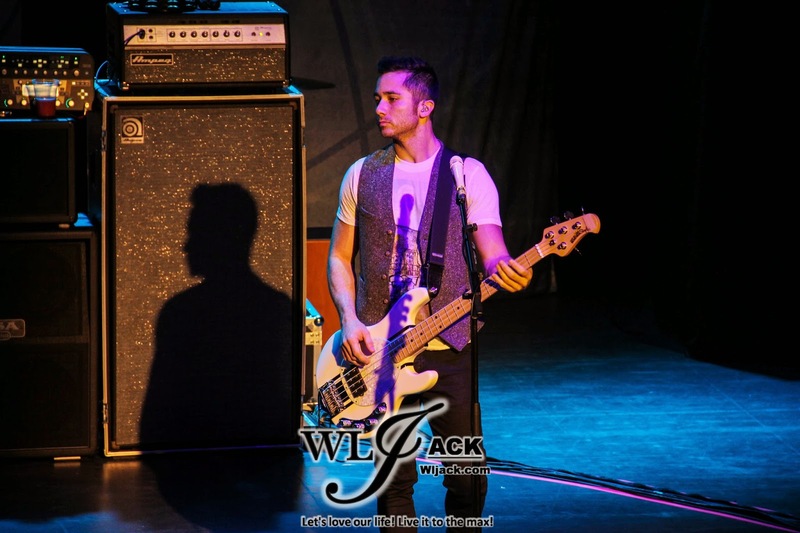 Boyce Avenue! 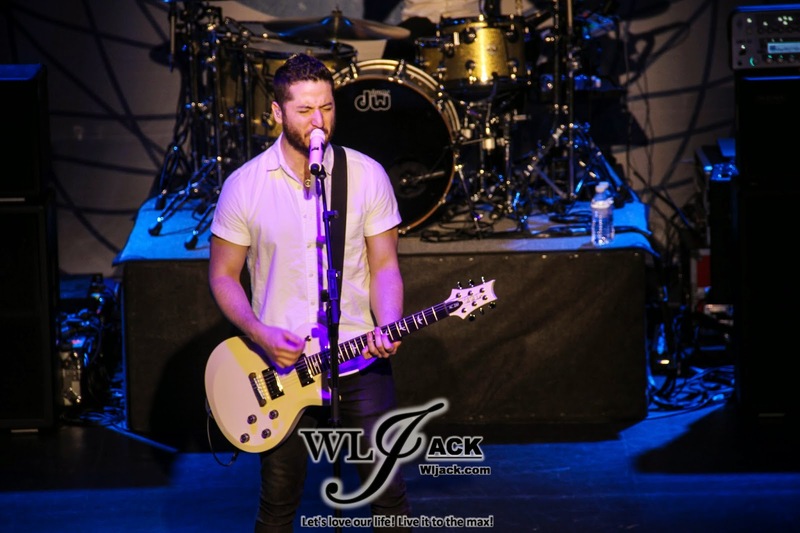 Without further ado, the Youtube Sensation Brothers, Boyce Avenue came on stage! Many cheers and screams were received from the crowd. With Alejandro, Fabian and Daniel singing and playing instruments on stage, it was a really fun and enjoyable gigs! First Time Coming To Malaysia! 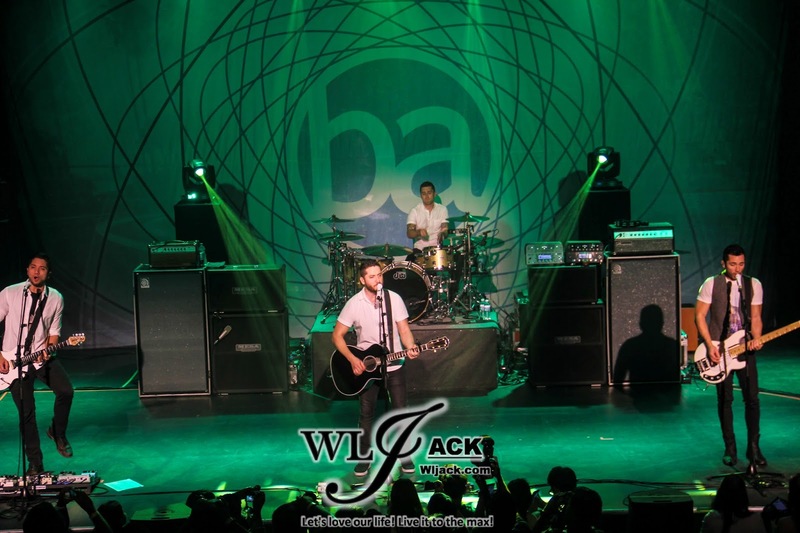 This was the first time for Boyce Avenue to come over to Malaysia. They were very delighted to see the response they had in Malaysia. Looking at the great crowd, they said that this will not be the only time they will be here in Malaysia. So, guys who have missed the show, do not sulk, they will have great opportunities to come to Malaysia again! Basically, the concert was a non-stop show with the three brothers singing on stage and occasionally there were some switch of instruments they played. They have totally showcased their wonderful talents on stage. Amazing brothers! Of course, after a long run of musical pleasure for the audiences, they have also interacted with their fans. They have mentioned on how Youtube has changed their life. In fact, they have asked the crowd on how many of them have known them through Youtube. Almost everyone in the venue raised up the hand. 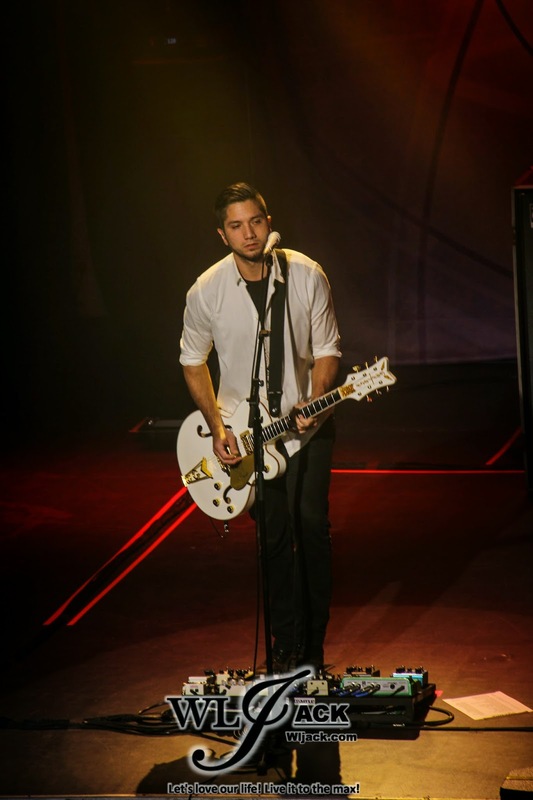 Boyce Avenue has done many cover songs before. Those songs have instantly become fans favourite due to their amazing rendition of the songs. Some of the cover songs played during the night include “Teenage Dream”, “Locked Out Of Heaven”, “Story Of My Life” and etc. The cover song which I love the most from them during the night was Coldplay’s “Fix You”. Much emotions were delivered during that performance. Of course, the bands have also performed original songs from their debut album including “Find Me”, “On My Way” and “Broken Angel”. Most of the fans know the lyrics well and sang along too. It was a memorable moment when Alejandro did the solo performance for the song “Broken Angel” and told the audience regarding the background story of the song. He said that the song was dedicated to his best friend who had gone through a difficult childhood. 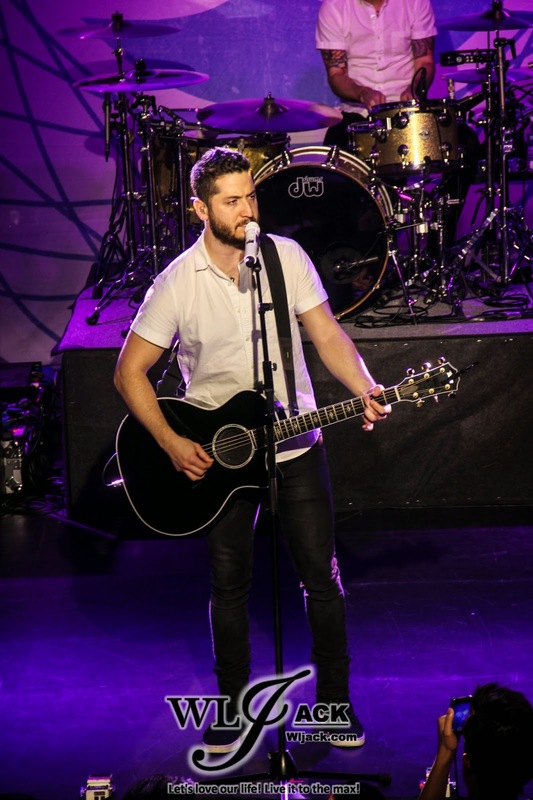 Nonetheless, Boyce Avenue LIVE in Malaysia is a spectacular concert which has proven to us on how talented youtubers can rock the stage as great as mainstream bands and singers!